Once the timber frame is delivered to the site and the wall sections are ready, the frame kit can go up! The frame pieces are usually laid out and fitted together and then erected by using ropes and pulleys, and human power. In the “good ol’ days”, this would be done by a few men and family, by hand. And once the walls were raised up, the feast was held. A celebration would take place to thank everyone for their participation in completing something no individuals could have accomplished alone. Nowadays, the erection can be easily done by crane. Either way, it can still evoke a familiar image. A community coming together with a vision to achieve something big. 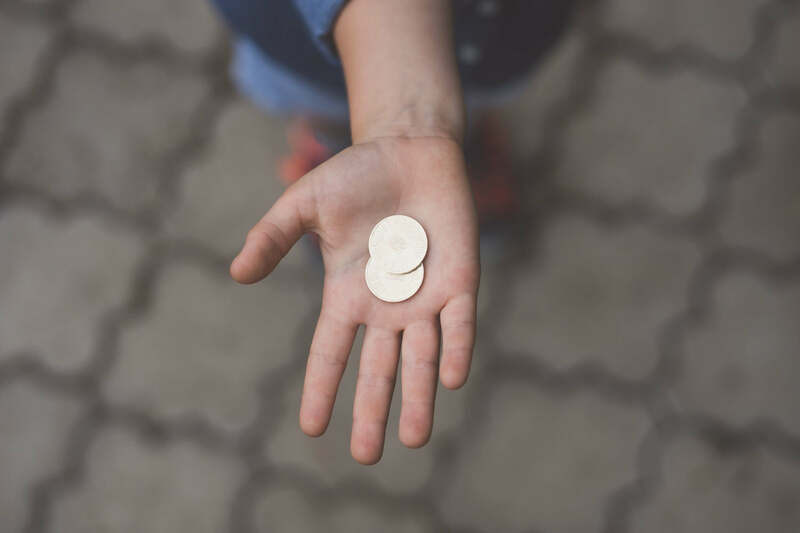 Also, no matter how it’s done, the joy and magic of raising a future home remain present. The topping out is a well-known builders’ rite that usually takes place at the end of the construction. Well, when the last beam is placed atop a building that is constructed. 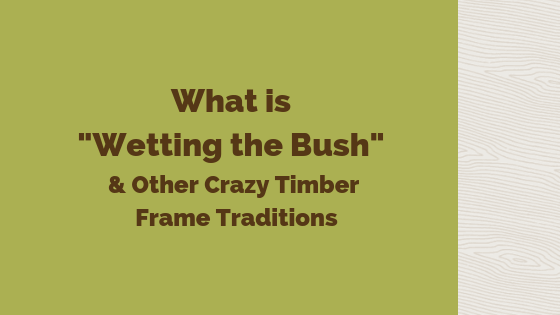 This is often followed by setting the wetting bush, in which a small evergreen tree is nailed to the highest point of the timber frame. A nice ritual that dates back centuries! Another quirky tradition is related to dating the building. The builders used to take a coin, that was minted the same year as the frame was built, and place in under a post. Here, it would remain and would not be found until the house is dismantled. (And hopefully, the timber frame is recycled). Much like a very tiny time capsule! Some builders also like to carve the year of completion into the frame. Just to mark the end of the construction. Although this might not be as common as wetting the bush, it’s an inspiring tradition nonetheless! Carving can be done in any place, really. Visible places such as a doorway, or even less obvious spots. An alternative to carving might be signing the frame. One of the beams is signed by all the timber frame craftsmen who worked on the frame. The signatures are done in a hidden place so they may remain undiscovered for a century or even more! 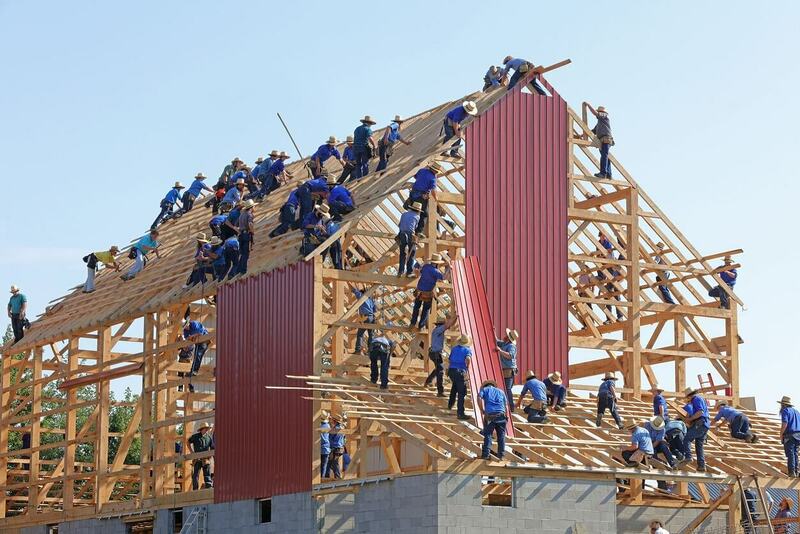 I hope you enjoyed reading about all the quirky but wonderful timber frame traditions. Give us a shout if you know about something else! If you are interested in finding out more about timber frames, why not to read 11 Reasons why you Should go with a Timber Frame for your Build?